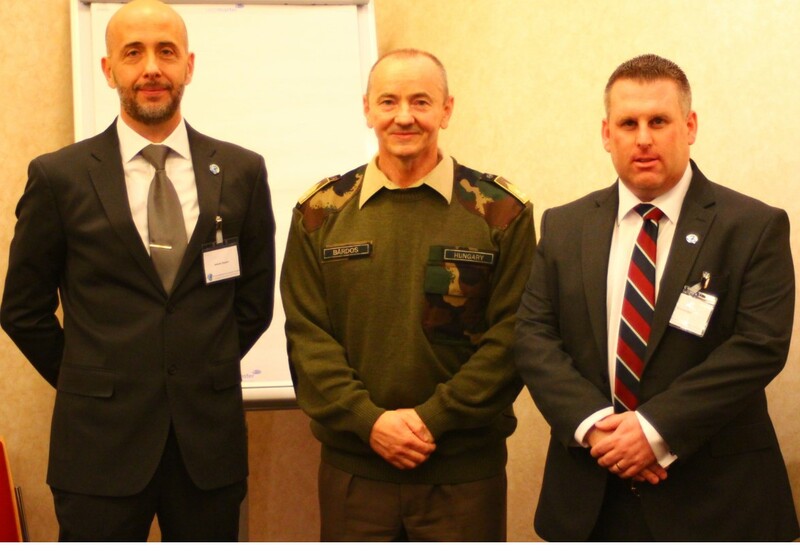 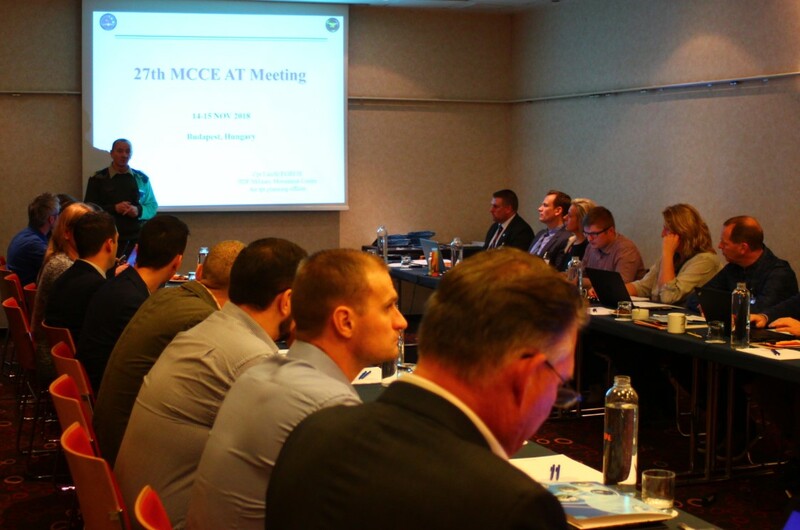 The 27th At Ops Meeting was held in Novotel Budapest City, kindly hosted by Hungary over 13 to 16 November. 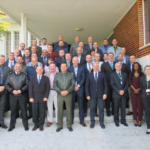 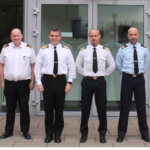 The meeting was opened by the Hungarian J4 Cdr, Col Baros with 17 nations being represented by 48 attendees from member nations. 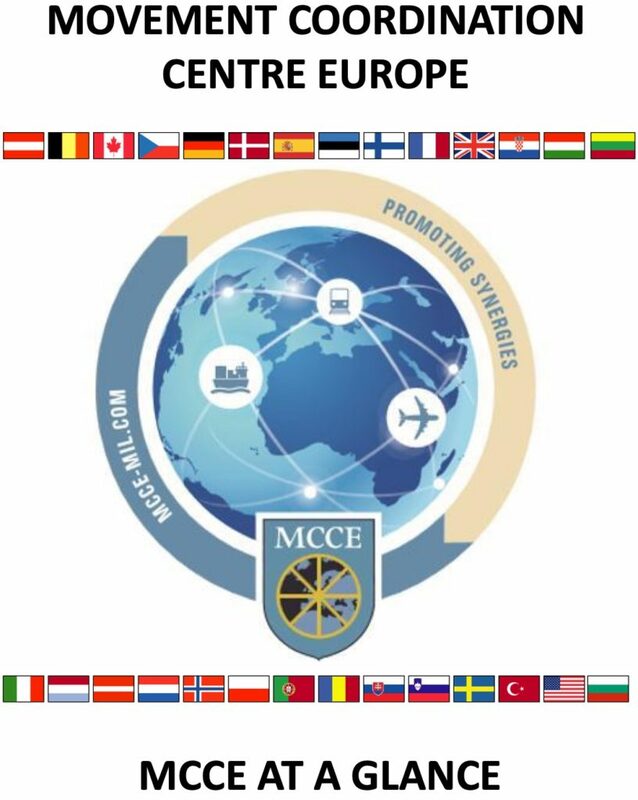 The highly successful event saw updates on MCCE business given by the Deputy Director, AT Cell Chief, Plans and ATARES Secretariat. 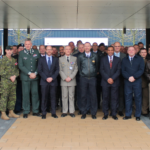 External presenters included Jetex, Skytech, Heavy Airlift Wing, EATC and SALCC. Included in the National updates for the first time was a presentation from NSPA. 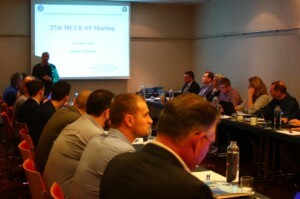 The meeting served to facilitate increased cooperation amongst the MCCE AT community and some pertinent discussion points were raised during the National updates to aide continuous improvement.